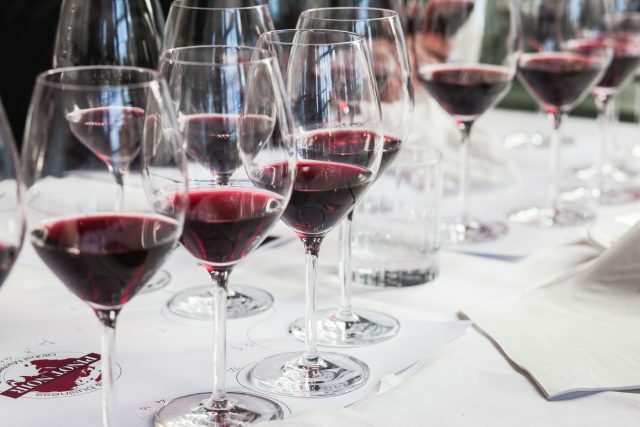 The results for 2018’s Pinot Noir Masters are out, with top performers hailing from Oregon, California, Marlborough and… the Languedoc. 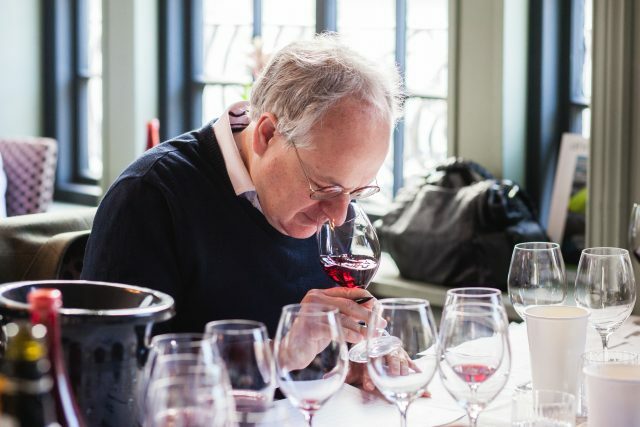 Continuing a theme seen over past Pinot Noir Masters, this year’s competition highlighted the quality on offer from the US and New Zealand in particular, although, in keeping with previous judging sessions, the results, whatever the source nation, were hugely variable – more so than in any other competition we run. 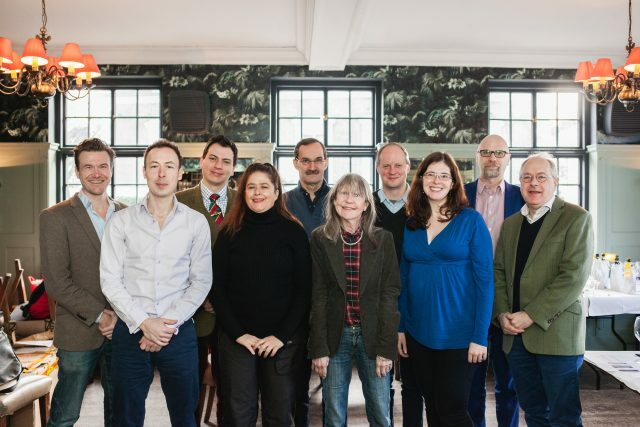 Indeed, the judges this year were to some extent flummoxed as to how a particular place can produce a star wine in one flight, and a disappointment in another. Nevertheless, such an outcome did lend weight to the notion that Pinot is a difficult grape to get right, even when the climate is perfect. While we had some wonderful examples with ripe fruit, fine tannin, floral overtones and a touch of sweet oak, we also had some wines that swung towards two extremes – either too light and green, or too rich and alcoholic, although the latter was rarer, suggesting that producers are trying to capture the delicate side of this variety. The greatest wines were from a fairly wide sweep of sites, proving the commercial significance of this grape: everyone wants to crack Pinot, both because it’s a sign of winemaking and viticultural prowess, but also because there is such a strong market for the variety. Highlights this year, like 2017, included blanc de noirs from Champagne, in particular those from De Venoge and Gosset, confirming Pinot’s suitability for the creation of truly great sparkling wines. 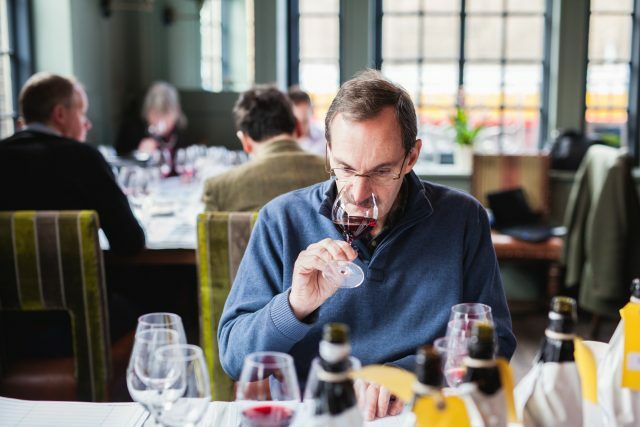 Among the still wines, it was notable that only Pinots over £10 achieved really high scores, with the best-value Golds coming from Chile’s Limarí Valley, California, the Yarra and Marlborough (Marques de Casa, Three Thieves and De Bortoli). Moving into the £15-20 price band, a notable top performer was the Montes ‘Outer Limits’ Pinot Noir from Zapallar in Chile, showing that this producer is adept at finding new terroirs for crafting great wines. But we were also impressed by the quality-to-price ratio from Copain in California, and there were lots of very good wines achieving Silver medals in this price band from a range of sources, from southern France to the Adelaide Hills, Central Otago and Baden. Above £30 and the judges tasted their first Master-winner – an award only handed out for the truly outstanding – and this went to Penner-Ash in Willamette Valley, proving that Oregon really is a great place for perfumed New World Pinot. In fact, two further Golds in this price category were awarded to Oregon (Domaine Serene), along with delicious Pinots from Wairarapa (Matahiwi) and California (Hahn). The day’s tasting then finished with the very top end in terms of price, and also the greatest wines of the competition. Again, Oregon featured, with a further wine from Domaine Serene wowing the judges with a Master-earning score – this really is a producer with a great talent for crafting fine Pinot – while Oregon’s new Gran Moraine brand, founded by Jackson Family Wines in 2013, gained a Gold, proving that this label is already a wonderful addition to the world of great Pinot. However, along with Domaine Serene, this year’s other Master in the over £50 flight turned out to be somewhat surprising. Hailing from France, but not Burgundy, it was made by Languedoc star producer Gérard Bertrand, and come from a particular site in the northernmost part of the Haute Vallée de l’Aude winemaking region, where a vineyard 500 metres above sea level combines cool nights from high altitude conditions with Pinot’s favoured soil type: clay and limestone. Finally, seriously impressing the judges too were the wines of New Zealand’s Marisco Vineyards. Founded by famous Marlborough winemaker Brent Maris (formerly of Wither Hills), these great, layered, medium-weight and pricy Pinots from the land of Sauvignon Blanc were a real find for the judges, and proved that the deeper clay soils of inland Marlborough – the Southern Valleys sub-regoin – can now claim to be a source of New Zealand’s best Pinots, along with Otago and Martinborough. So, once again, our tasting format that sees wines assessed without knowledge of the source region drew attention to the hot spots for Pinot in the world. Some of these we knew, some of these required confirmation, and some of these were complete surprises. But, importantly, every result was significant.